The voice of the Covenantal Agrarian Resistance. 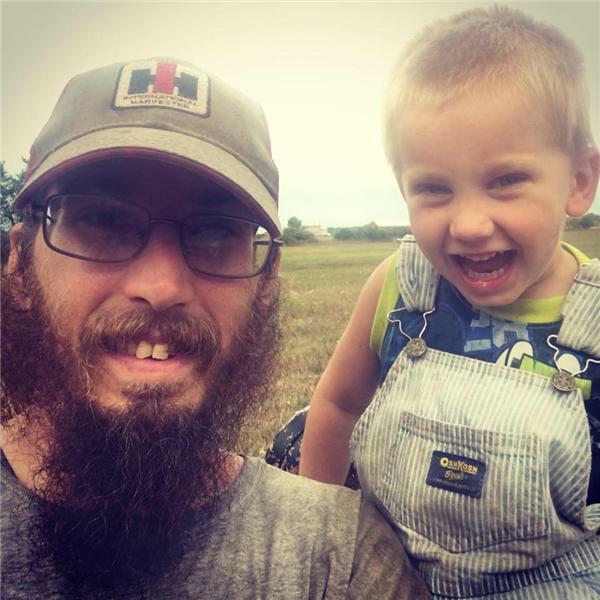 Join host Scott M Terry as he and his guests talk about farming, homesteading, survival, preparedness, agrarianism, organic agriculture, gardening, reformed theology and more. Scott answers an email question about the Farmall Cub tractor for smallholders and homesteaders. Brooder fire safety and understanding and preventing the deadly BLV virus in homestead cattle. This episode Scott answers an email question on sorting and loading cattle. This should be helpful to anyone no matter what type of livestock own. Scott covers the latest farm news and some stuff that's happening this week. Also answers an email question about the Springfield 1898 30-40 Krag as regards to a deer rifle. 6 tips that will give you an edge as homesteader. No interviews this week because of sketchy internet.